a new sub genre for it... "post-wonderful" would sum it up! PAULYBEE.....so the new Stereolab is worth picking up? I never listened some stuff of them before. 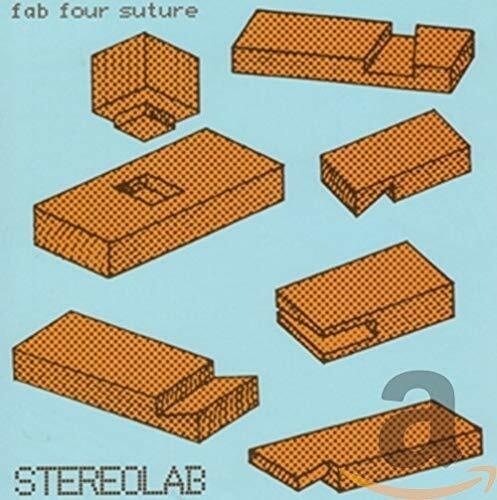 I just now listened to the new Stereolab and I thought it was some of the most trite, insipid breezy pop I have ever had to sit through! This is godawful. They have not made a good album in years, and I don't know if they will again. Yeah, I heard it sucked too. hmmm, that what i was afraid of! what happend to the mighty band that made such great songs such as jenny ondioline? up until mars audio quintet i used to like them then they started getting quite bland and irritating.One band that used to get compared to them quite a bit and, i think, gets better and better is broadcast.I really like the space and time they inhabit as a band. I haven't got into much Stereolab past Emperor, which is my favorite. Their live shows are quite enjoyable -saw em last week. 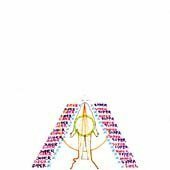 I was listening to Pylon earlier, an early 80's band from Athens GA. Kinda Gang Of Four-esque with female vox. Kinda monotonous after 16 songs though. Now I'm listening to that new Polygamy show on HBO my friend/boss is watching. I really dig the Swirlies. I need to pick up that album instead of just listening to .mp3s. me too, this was like the 2nd time i heard it, and it keeps getting better. Hey, Everyneurotic, have you listened to this HHH album yet?